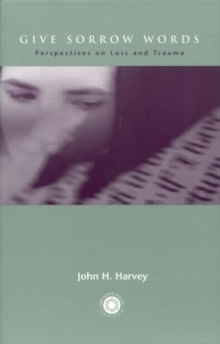 Featuring excerpts of essays collected from over one thousand young adults while in the throes of divorce, this book paints a picture of the pain and the hope shown by the storytellers. 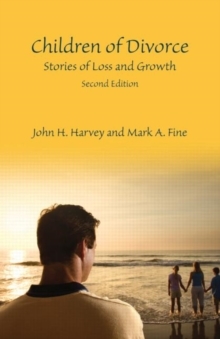 By framing the narratives with an analysis of the most recent divorce literature, the authors provide readers with a greater and more vivid understanding of the effects of divorce. Challenging the contention that most children will be irretrievably hurt by their parents' divorce, some stories clearly demonstrate the strength and resilience many have learned in dealing with a divorce in the family. Emphasis is placed on how hope about the possibilities of having close relationships - as well as a willingness to create stronger families in their own lives - represent abiding motivations in this sample of young people. 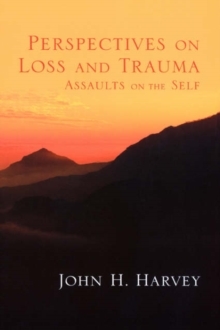 The authors hope that the use of the raw input of respondents will make the experiences more realistic and ultimately help people deal with major loss events in their lives. Highlights of the new edition include:A new chapter (7) that demonstrates the messiness of divorce (infidelity, dysfunctional interactions, multiple marriages/relationships, and the financial expense), the fading stigma of divorce, the latest divorce rates, the increased average age of first time marriages, and the recent hook-up phenomenon wherein young people are showing a reluctance to commitmentUpdated throughout with the most current demographic data, new findings from the top researchers in the field, and the latest intervention programsA review of the Divorce Variability and Fluidity Model (DVFM) that helps predict variability in adjusting to divorceMore suggestions to help children adapt to divorce, including material on parenting education classes and mediation as a method for easing the processA list of readings and suggested websites for further reviewMore tables and graphs to summarize key concepts. 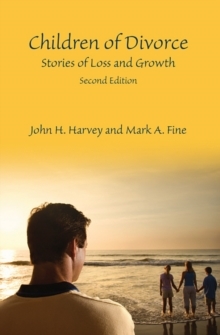 An ideal supplement for courses on divorce, family studies, close relationships, and loss and trauma taught in human development and family studies, and clinical, counseling, and social psychology, as well as communication, social work, and sociology, these engaging stories also appeal to practitioners and those interested in the effects of divorce in general.